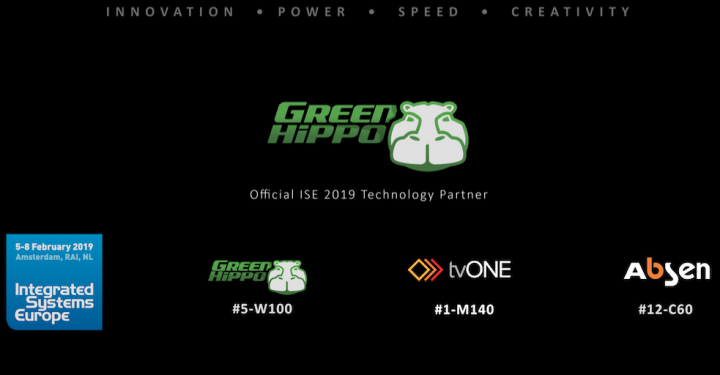 Green Hippo, the manufacturer of multi award-winning Hippotizer Media Servers, is set for an all-embracing ISE 2019. 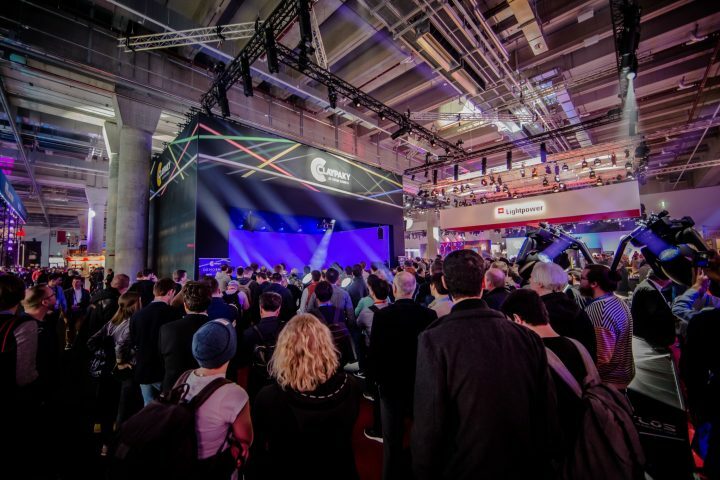 The company, renowned for its hugely popular range of Hippotizer Media Servers, will operate its own stand (Hall 5, stand W100) where visitors will receive a comprehensive introduction and demonstration of the latest software and hardware development. 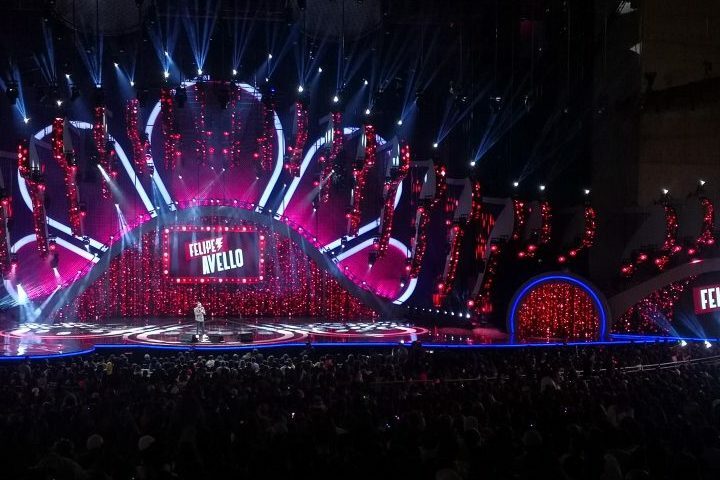 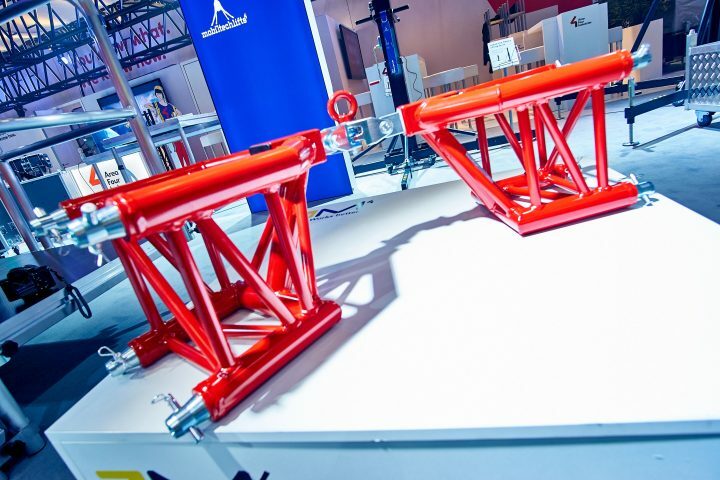 Attendees can also understand more about Green Hippo’s 3D mapping workflow, demonstrated at numerous global events and projects such as Eurovision Song Contest 2018 and ‘Energy City’ at the Houston Museum of Natural Science.